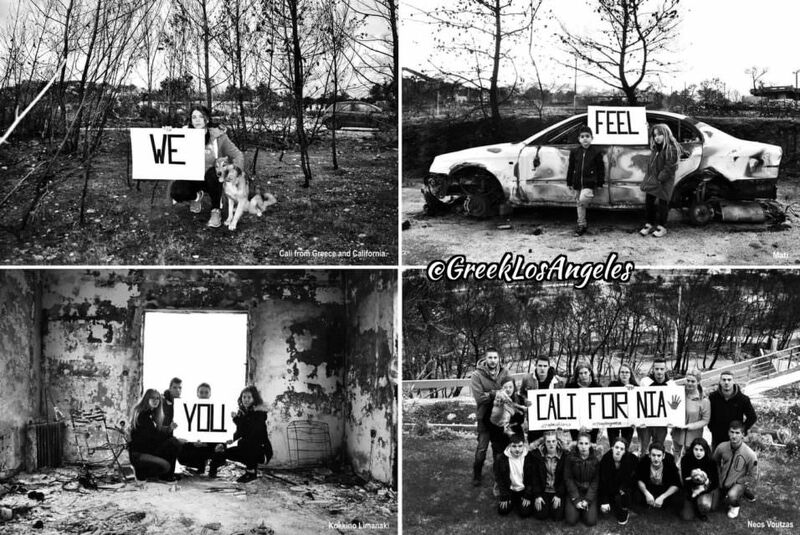 Greek Youth From Mati Send Message to California in Response to Fires | Excuse Me, Are You Greek? I got an amazing message today I the inbox of one of my social media accounts, from a girl named Afrodite who lives in Mati, Greece. It’s not too long ago that Greece suffered from catastrophic fires, similar to what California is experiencing right now. Youth from Mati, one of the areas in Greece hit hardest by the fires, got together to send a message to everyone in California. I have felt how it is to be wondering «why?». «And now what?». To wonder what the future will hold . . . or if I can ever even start again.. I have experienced losing everything I took for granted!